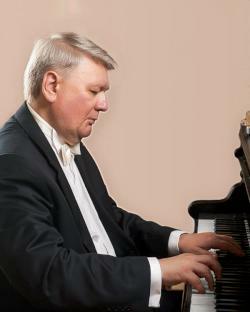 Acclaimed Russian pianist Victor Ryabchikov brings his exquisite touch to a delightful programme of Russian Romantic music with a touch of Chopin. Victor is a great favourite at the Festival of Chichester and has enchanted audiences from the Peterhoff Great Palace in St Petersburg to London’s Wigmore Hall. Free admission, with retiring collection in aid of the Chichester Cathedral Restoration & Development Trust. Disabled access.